Wild Cat 65 has been summed up quite simply as “the best of the best”. 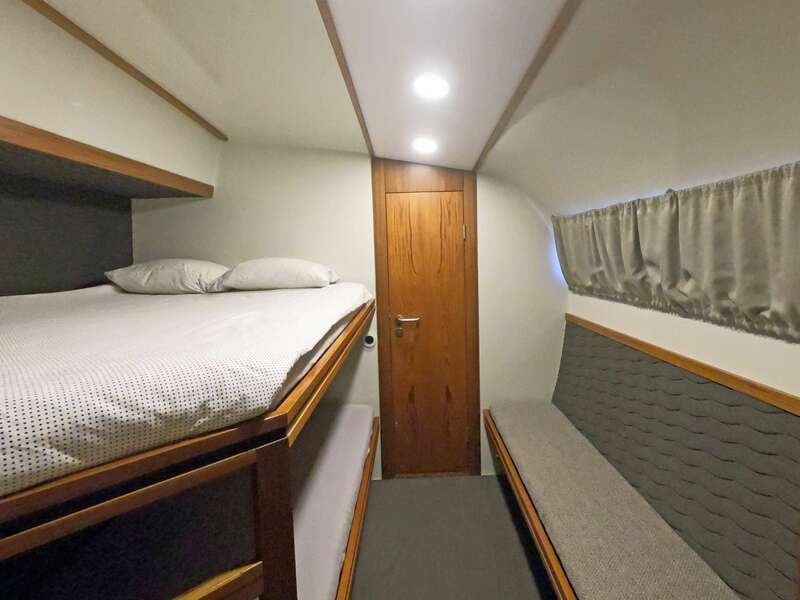 This new build is a high-performance yacht that is incredibly spacious and comfortable. 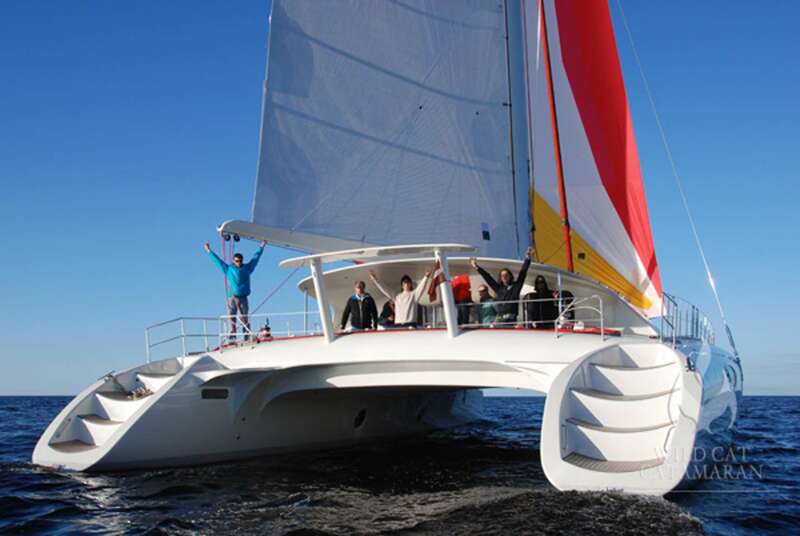 Award-winning French catamaran designer Eric Lerouge was entrusted with state-of-the-art design. 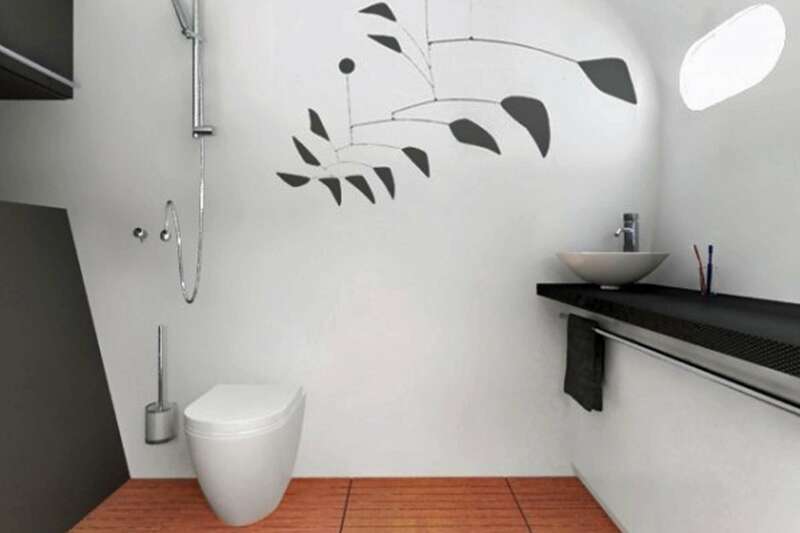 Interiors feature contemporary Scandinavian styling. 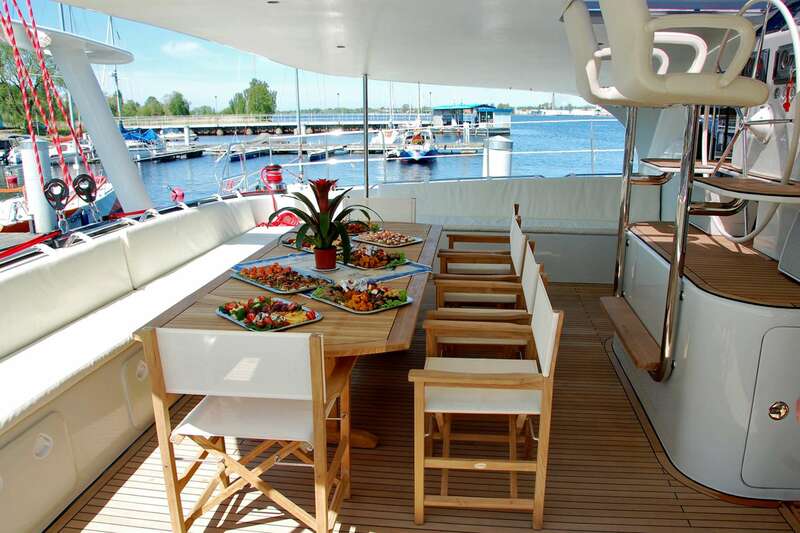 Production was carried out in Latvia by expert professionals in the tradition of masterful ship building. 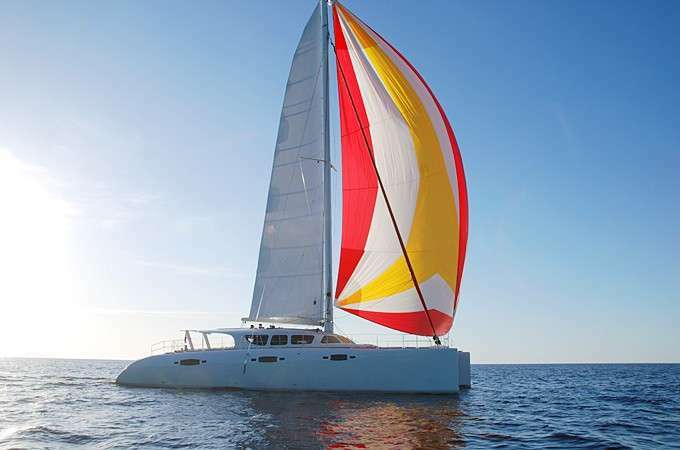 Experienced sailors will appreciate Wild Cat’s top-class sailing equipment, which includes Harken rigging and winches, Quantum Sails and trampoline, Raymarine navigation system, Yanmar engines, water desalinator, solar powered ventilation and hydraulic steering. Composite construction makes her light and fast. 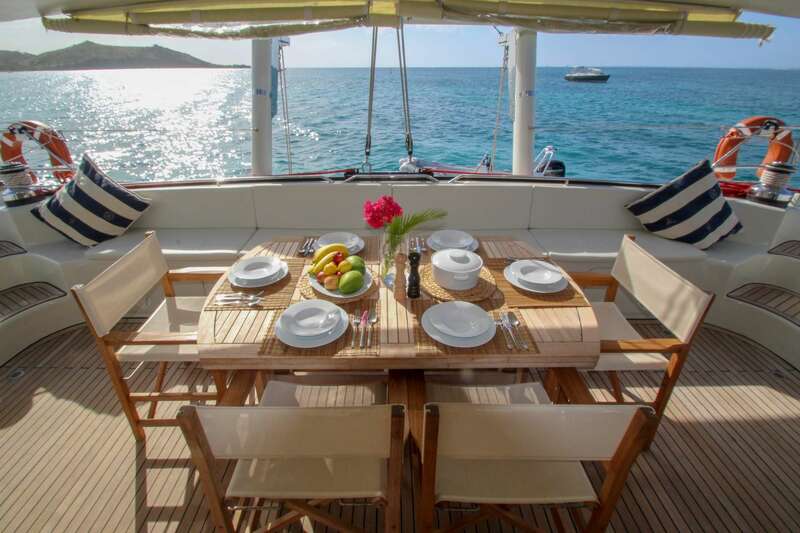 For most charter guests, what matters more is the excellent stability, safety and domestic comfort afforded by the twin hull design. 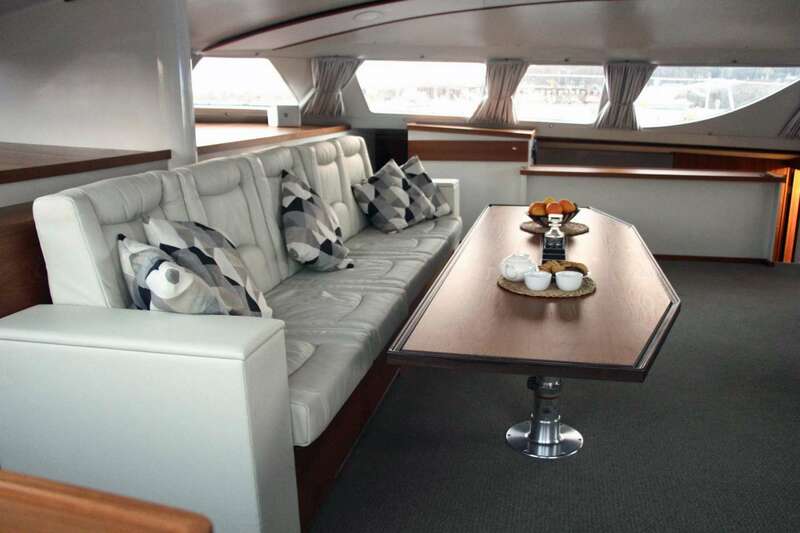 There are three leisure areas to relax and enjoy life at sea aboard Wild Cat. 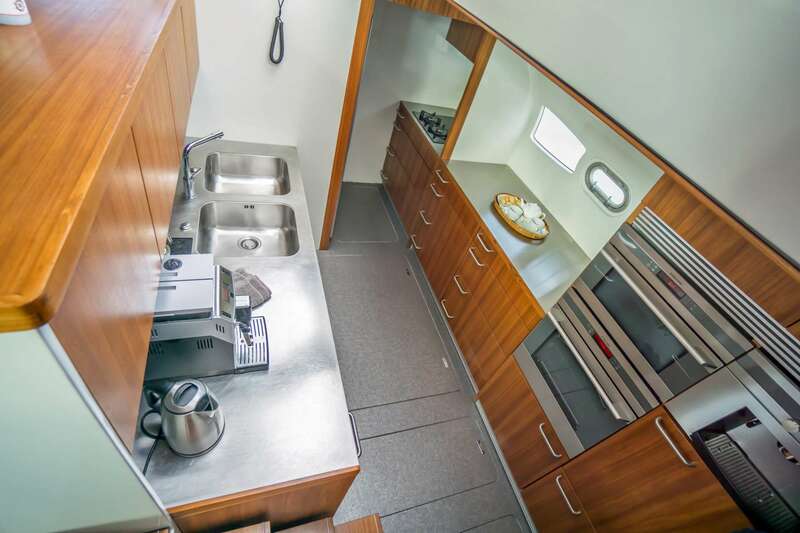 The broad, protected cockpit in the rear, with teak dining table for 10, is perfect for al fresco meals. The airy saloon and kitchen offers panoramic views. There is a wide screen television and modern sound and video system, which can be connected to any data carriers in all the most popular formats, including DVD and Blu-Ray. 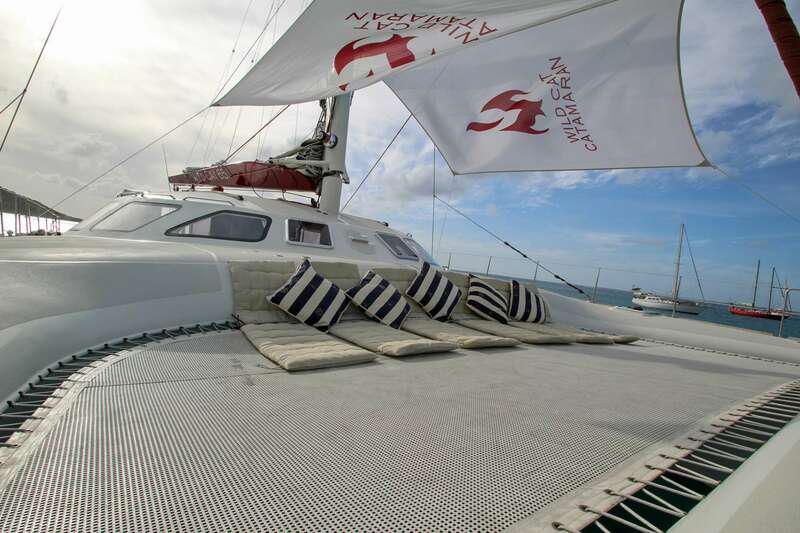 Forward, a generous trampoline is the favorite spot to ride the waves, sunbathe and enjoy the salty breeze. 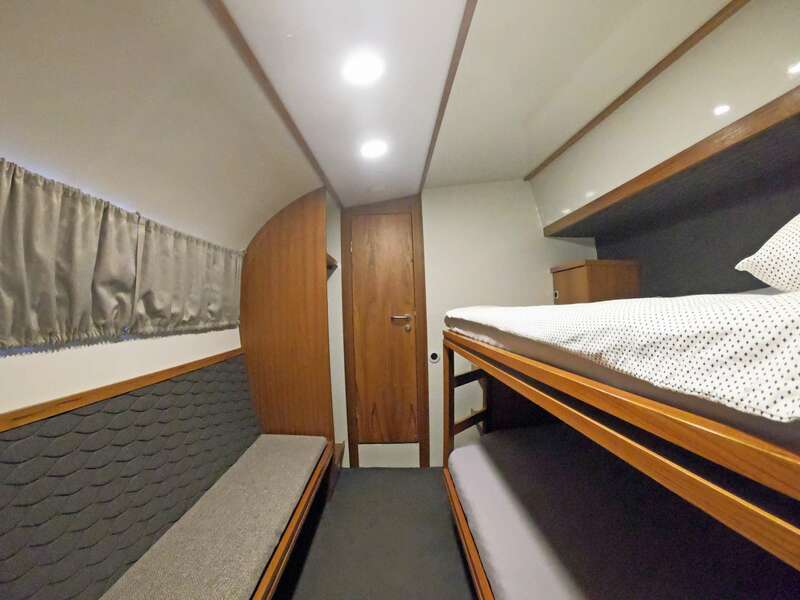 Accommodations are flexible, with upper/lower double plus single berths in each cabin, perfect for parents with small children, as well as a settee. 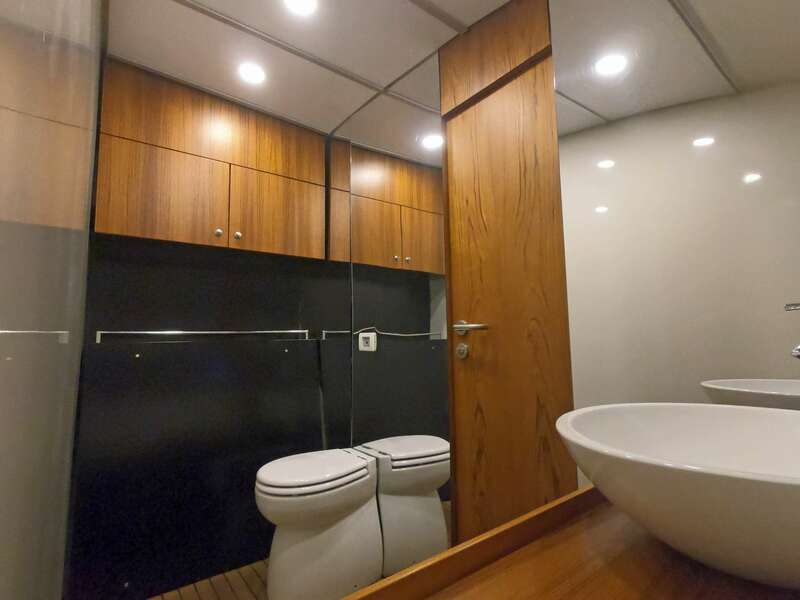 All cabins have luxury linens and soft goods, with en suite bath. 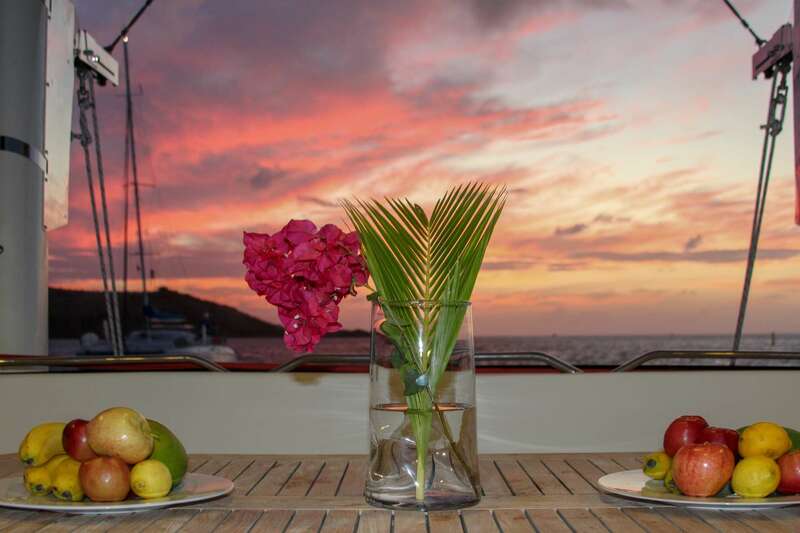 Whether for couples, a group of friends seeking an exciting adventure, or a family dreaming of the perfect vacation, Wild Cat will exceed expectations. 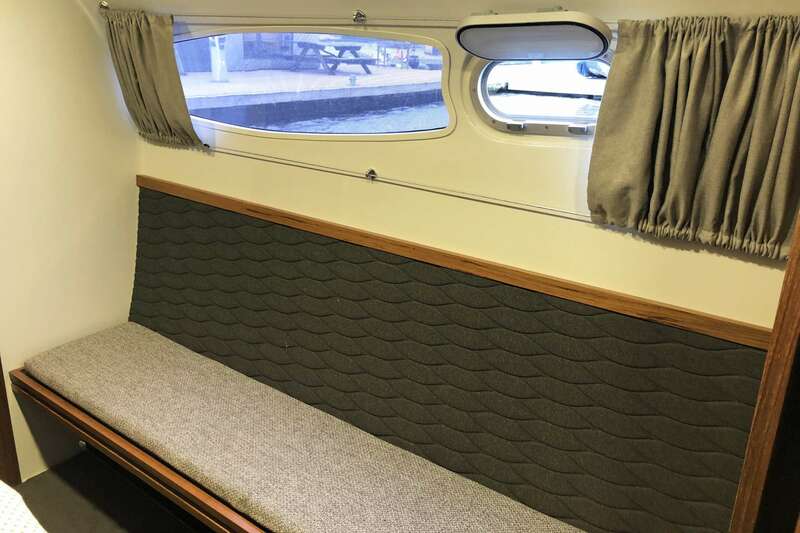 Each of the four cabins have both upper and lower (single) berths, plus a settee. Don't see a toy you are looking for? Please ask, Owner is very amenable! Reinis grew up in Riga, the capital city of Latvia. Straddling the river Daugava on the shore of the Baltic Sea, the mariner tradition in this beautiful, ancient seaport runs deep. Living by the river, he spent most of his time with his parents and two brothers on the water, the third generation in a family of sailors. 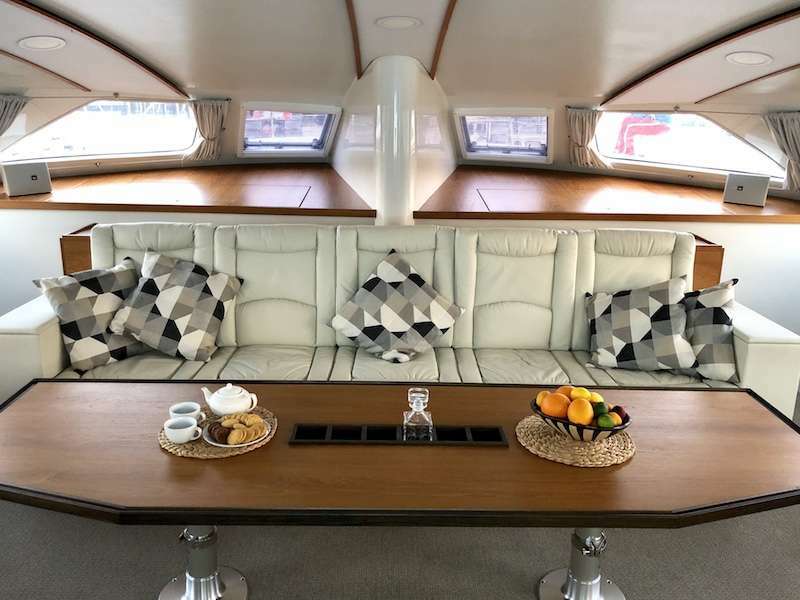 Although Reinis studied finance at the Stockholm School of Economics, his heart was in yachting. 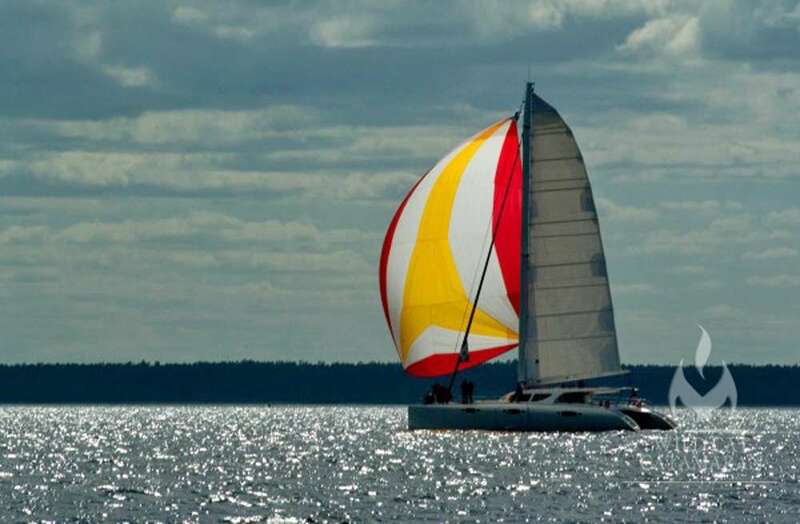 Rather than pursuing a desk job, he applied his skills as a harbormaster and marina developer, which allowed him to attend all of Northern Europe’s major boating events. He was also on the project development of Wild Cat. 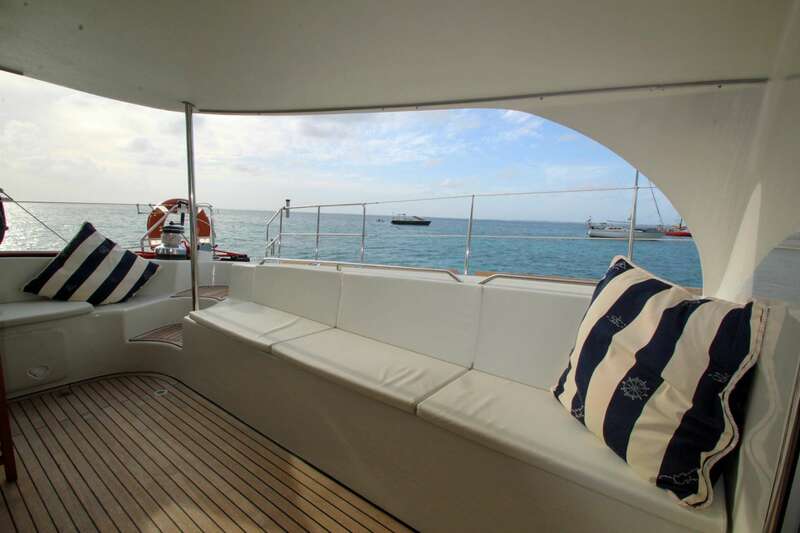 He knows the yacht inside out and maneuvers her effortlessly. Guests find Reinis to be a bit of a Renaissance man, an extremely capable captain with a charming countenance and a somewhat astonishing skill set. In addition to his finesse at catching the wind in the sails, he is an accomplished car, motorcycle and motor boat driver. He speaks Latvian, English, Russian, German and conversational Spanish. He also enjoys trivia games, but beware the challenge, anyone that can master all those languages is going to be very tough to beat. Reinis is kind, generous, lots of fun and wicked smart. 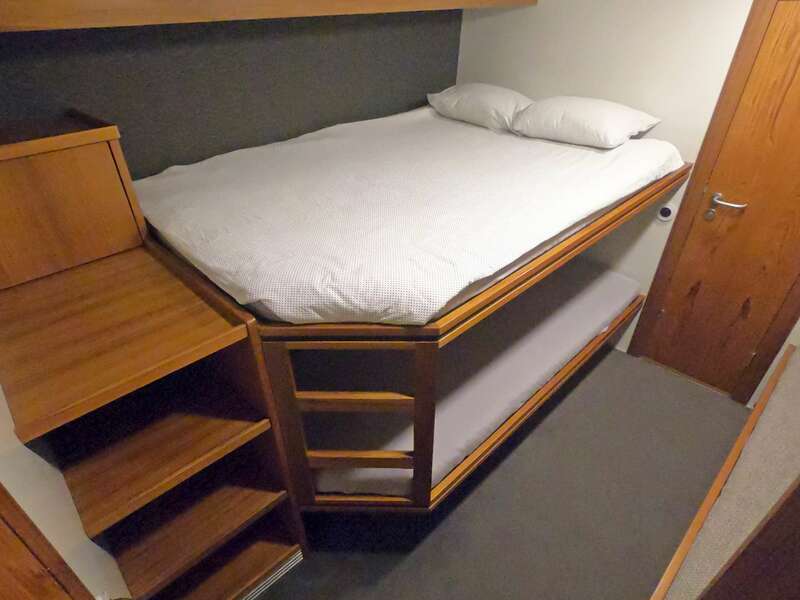 He enjoys a bit of basketball or beach volleyball in port, but most of all he loves to sail. 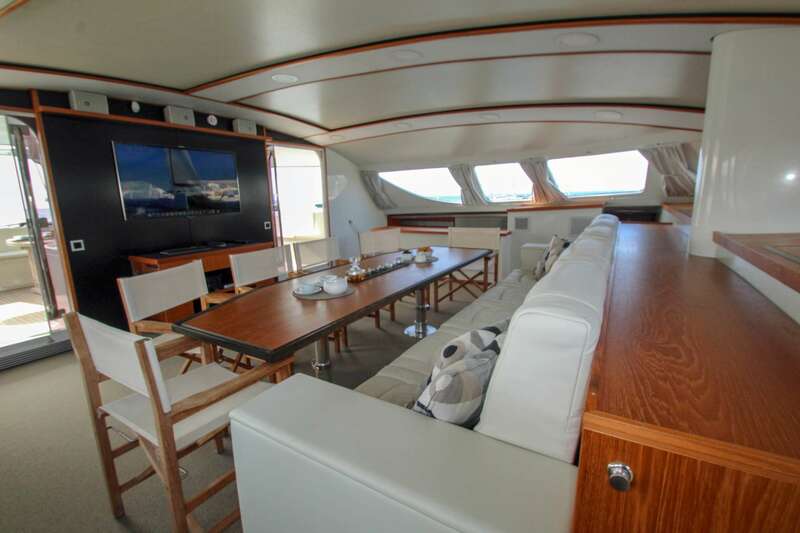 Charter guests who crave fast speeds and high-performance will be thrilled by the Wild Cat ride without sacrifice to stability and comfort. 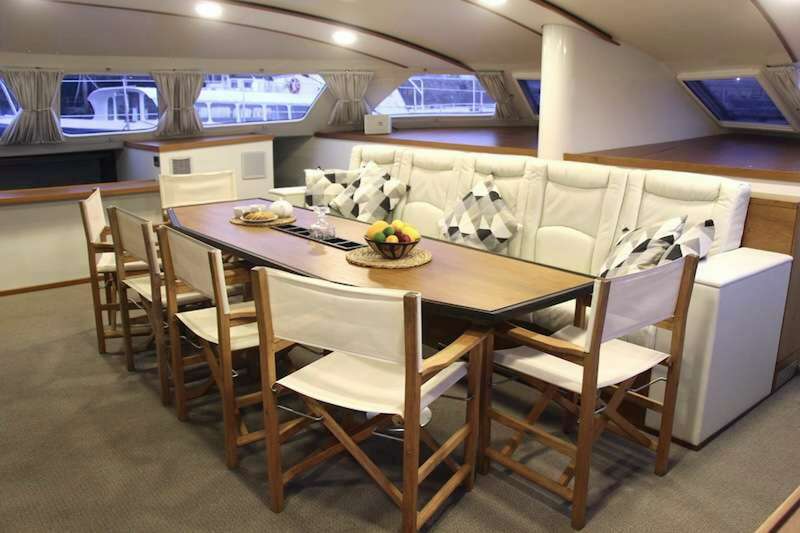 In the evening at anchor, Reinis will happily join guests at a card game, or discuss a variety of subjects in a variety of languages. However, if you’re not a good loser, we’d advise passing on board games like Trivial Pursuits. 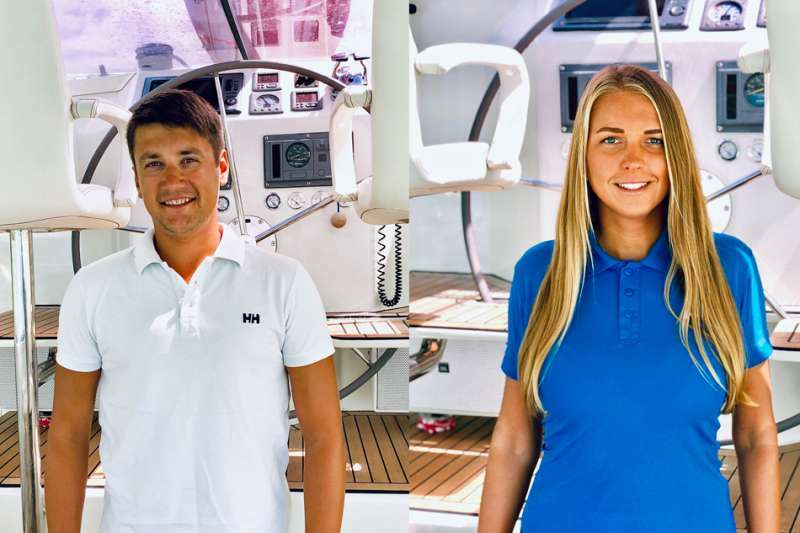 Reinis has been sailing since 2010, with charter experience since 2013. Zanda cannot be happy if she’s far from water, it’s in her blood. Oceans with wild beaches are most beloved, lakes and rivers are good too. She grew up in Riga, the capital city of Latvia. This sheltered harbor town, upriver from the Baltic Sea, has been home to mariners since antiquity. Whenever there was time to spend, she would spend it seaside, lakeside or riverside, building sand castles and jumping waves with family and friends. Throughout her childhood, Zanda excelled at a variety of athletics, swimming, painting and dance. She earned a Bachelor’s degree in Economics and Marketing and a Master’s in Communication and PR. She has also studied photography and kiteboarding, has PADI dive certification and holds a certificate to operate pleasure craft. She speaks fluent English, Russian, Latvian, basic Spanish and a little German.